Quality and variety are two of the most important ingredients in a healthy diet and more importantly a healthy lifestyle for your small herbivore. 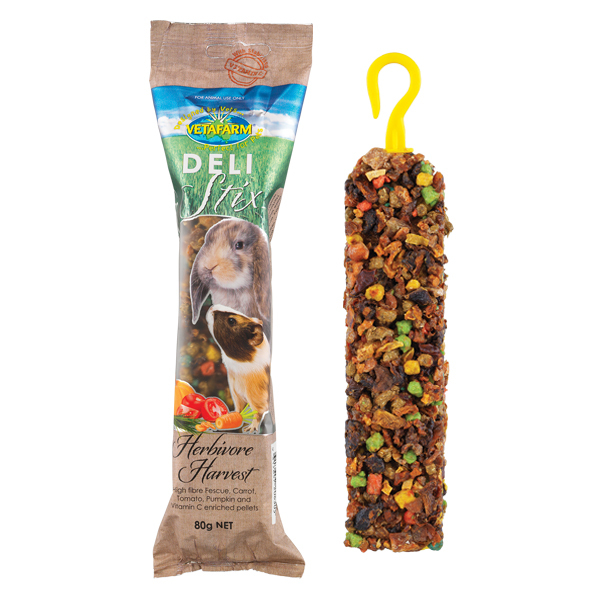 Deli-Stix Herbivore Harvest provide for these crucial needs by supplying a variety of high quality natural ingredients and a sprinkling of veterinary formulated pellets. 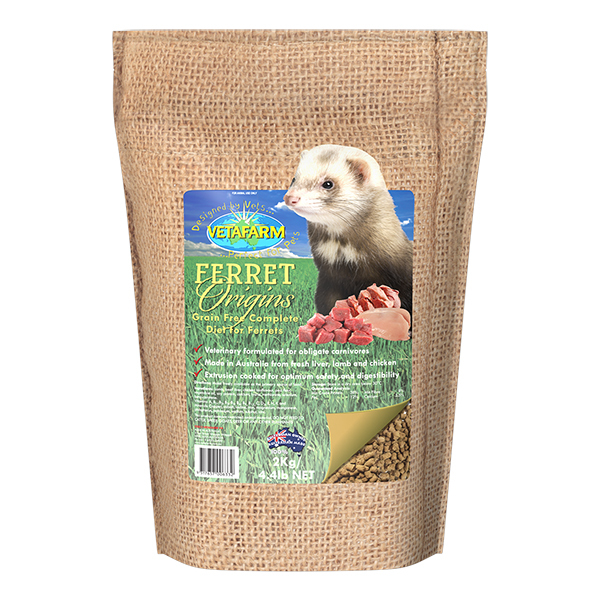 This treat is perfect for rabbits, guinea pigs, and even omnivores such as rodents. 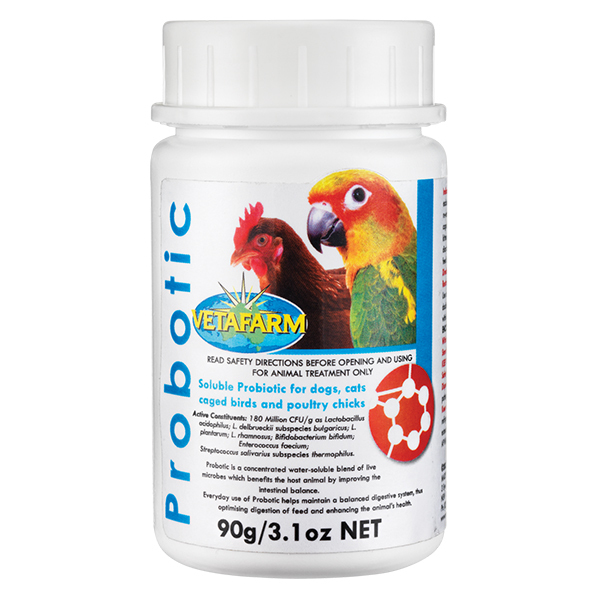 Designed to provide your pet with natural variety and foraging experience. 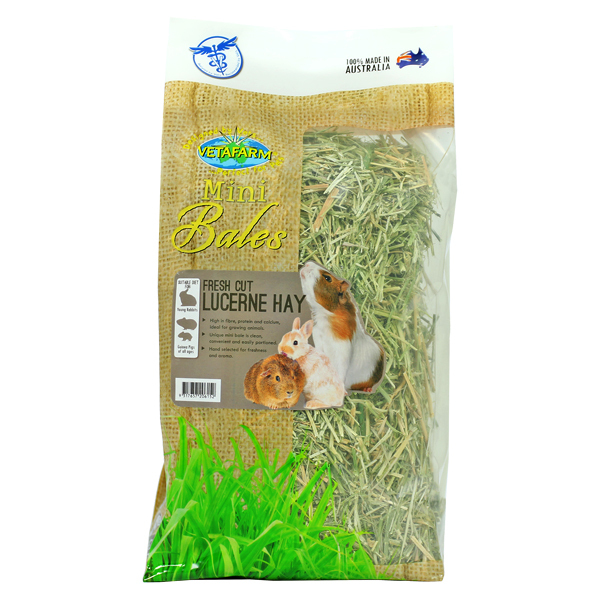 Cavy Origins Pellets, Small animal vitamin pellets – containing Fescue, lucerne, oat fibre, stabilised vitamin C, and whole grains. Vitamins (A, B1, B2, B3, B5, B6, B9, B12, C, D3, E, H & K) and minerals (calcium, cobalt, copper, iodine, iron, magnesium, manganese, phosphorus, potassium, selenium, sodium, sulphur and zinc). Seasonal vegetables may include carrot, tomato and pumpkin.